Contact Our Creek County Attorneys Today! Know Your Rights. Protect Yourself Today. 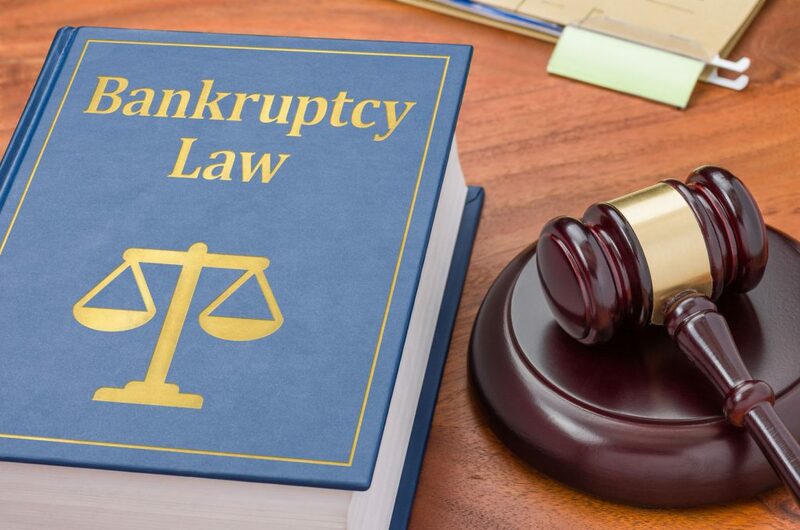 Struggling with a bankruptcy case? Our aggressive bankruptcy attorneys have the solution. Don't let the mistakes of others ruin the lives of you or your family members. Stop the suffering- call our motor injury attorneys today and let us fight for you! 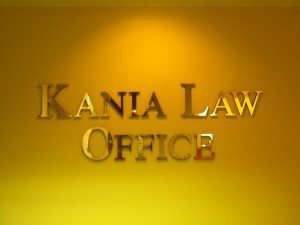 The Creek County Attorneys at Kania Law Office offer clients a full service approach to the legal practice. Our Sapulpa attorneys practice law throughout the State of Oklahoma and offer a client centered approach to practicing law. As a result, we practice law in those legal areas that involve the kind of legal matters most of us face. Regardless of if its Bankruptcy law, Criminal defense law, Family law and personal injury or workers compensation law we can help you. In addition to our full service approach to the legal profession, our attorneys work closely with their clients ensuring that they’re as involved in their case as much as possible. This means that your attorney will call you when its necessary and will be available to consult you as needed. For more information about what the Creek County Attorneys at Kania Law Office do read on. As family law attorneys in Creek County our attorneys have handled all types of cases. Family law is one of the most broad areas of the law and offers a unique opportunity to help families resolve their issues. 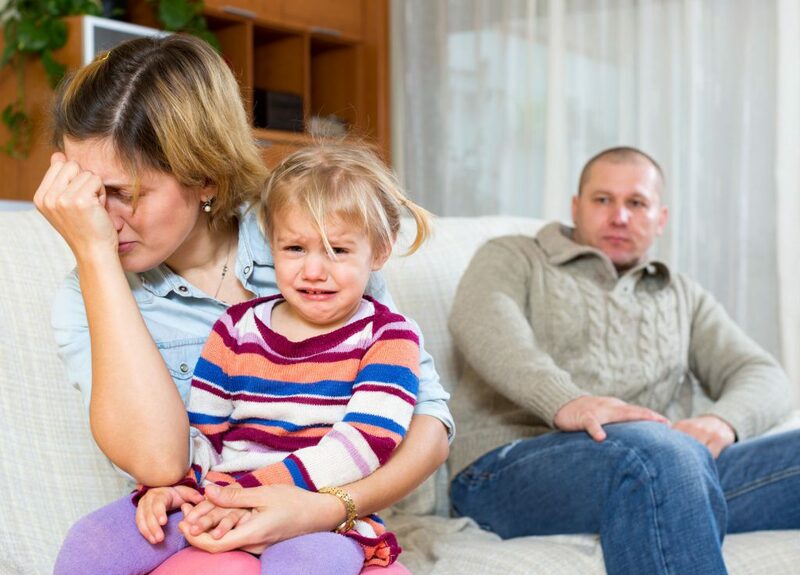 From divorce and paternity case on to child custody and support our family law attorneys can help you. So, if you’re facing any family law problem call us for help. Criminal defense in Creek County is a challenge that our criminal defense attorneys welcome. The government through its vast resources in its Police and corrections department will approach your case with a determined effort to win their case. So, you should approach your legal problem with the same determination. 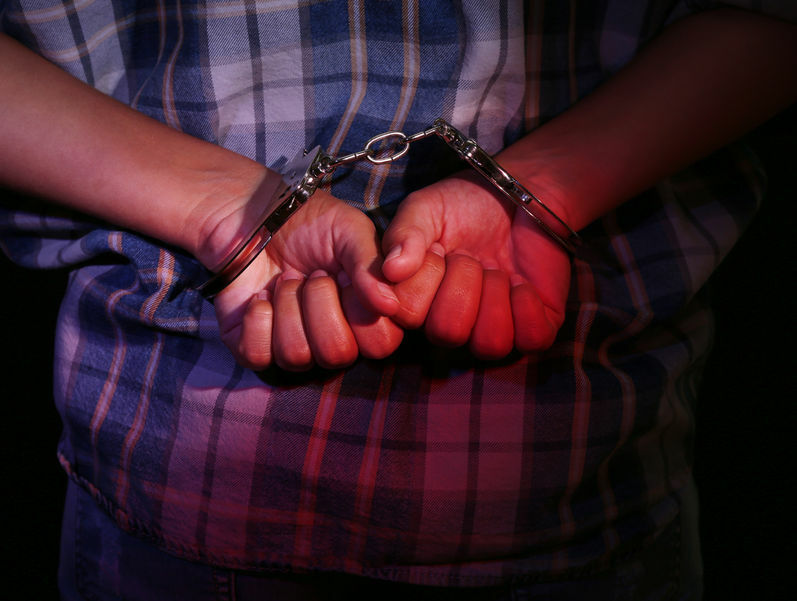 Our criminal attorneys handle both felony and misdemeanor charges. Whether its a drug case, DUI case, assault and battery or theft charge we can help you. If you’ve been charged with a crime don’t go it alone. Put the Kania Law Office Creek County attorneys in your corner. Bankruptcy is that area of the law that truly has a happy ending. Our clients come to our office broken and beat down by creditors. With a little help and a lot of paperwork they come out of the case truly whole. No longer are they facing garnishments, repossessions, foreclosure and the constant harassment from collectors. Rather, they get a fresh financial start and keep most of not all of their assets including their home, car and any retirement accounts. If you’re facing a financial nightmare call the Creek County bankruptcy attorneys at Kania law office. 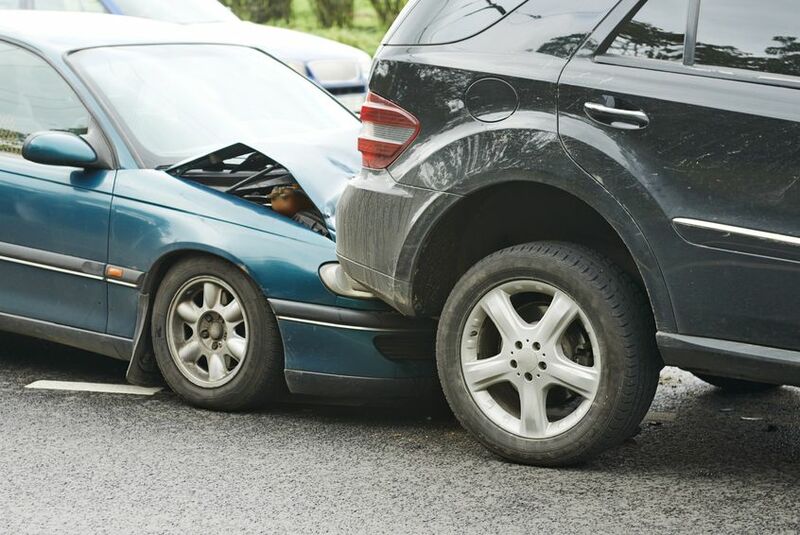 If you’ve been injured at no fault of your own we want to talk with you. Our Creek County personal injury attorneys will help you get the settlement that you deserve. Whether its medical treatment, loss of wages or pain and suffering, if you’re entitled to it were going to get it for you. From car accidents, and motorcycle accidents to Nursing Home abuse, dog bites and slip and falls we want to help. If you’ve been injured at work Oklahoma workers compensation insurance owes you certain services. If the injury occurred at work and in the course of your employment the insurance company must provide you with medical treatment and temporary disability while you heal. Our work injury attorneys in Creek County help clients with all types of on the job injuries. From back injuries to hand, shoulder, neck and knee injuries we can help you. Our injury attorneys care about you and your workers compensation case. Immigration law involves much more than filing out simple immigration forms. Regardless of the immigration issue dealing with USCIS requires the attention to detail and commitment to excellence that the Creek County Attorneys at Kania Law Office offer their clients. From simple or complex family based immigration to more complex removal proceedings our Creek County Immigration attorneys can help you.